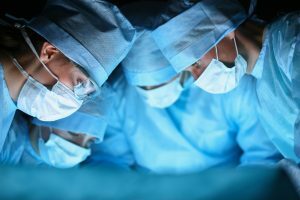 March 1, 2017 – San Diego, CA — A new case study shows IVC filter complications can occur many years after implantation and reminds doctors to remove filters as early as possible. Inferior vena cava filters are small, cage-like devices used to trap blood clots that have broken off from a deep vein in the leg before they reach the heart or lungs. The devices have come under scrutiny in recent years for their potential to cause serious complications in some patients. In this latest case study, published Feb. 27 in BMJ Case Reports, Dr. Kunal Kishor Jha and his colleagues describe a woman whose IVC filter had perforated part of her small intestine. The 47-year-old was implanted with an IVC filter 20 years prior to her visit to the emergency room, where doctors eventually discovered her perforated organ. The woman complained of fever, sudden and severe stabbing pains in her stomach, nausea, and vomiting when she showed up at the emergency department. Her medical records showed she had complained of stomach pain and acid reflux before and was treated with common heartburn medications. Doctors performed a CT scan and saw that the woman’s IVC filter had migrated and was now protruding through her duodenum, the beginning of the small intestine. She had significant inflammation around the perforated filter and doctors suggested the area where the filter had migrated from was also infected. Doctors were able to remove the IVC filter and when the woman returned for a postoperative visit 2 months later, she had no abdominal pain, nausea, vomiting or even symptoms of acid reflux. 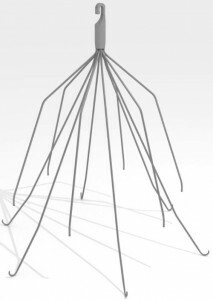 Dr. Kunal Kishor Jha, who works in the Department of Critical Care Medicine at Geisinger Medical Center in Danville, Pa., and his colleagues wrote that IVC filters can cause significant clinical complications. This is especially true when the filters are left inside the body for longer than is necessary. In 2010 and 2014, the U.S. Food and Drug Administration recommended that IVC filters be removed as soon as a person’s risk for blood clots subsides in order to reduce the risk of potential IVC filter complications. The study authors noted that there has been an increase in overall IVC filter complications because of low rates of retrievals. “The use of these filters has increased greatly over the past two decades. … Owing to low retrieval rates, there has been an increase in complications; therefore, filters should be removed as early as clinically feasible,” the authors wrote. The authors added that physicians should be aware that IVC filter complications like migration can occur as “late complications,” as shown by their case study. 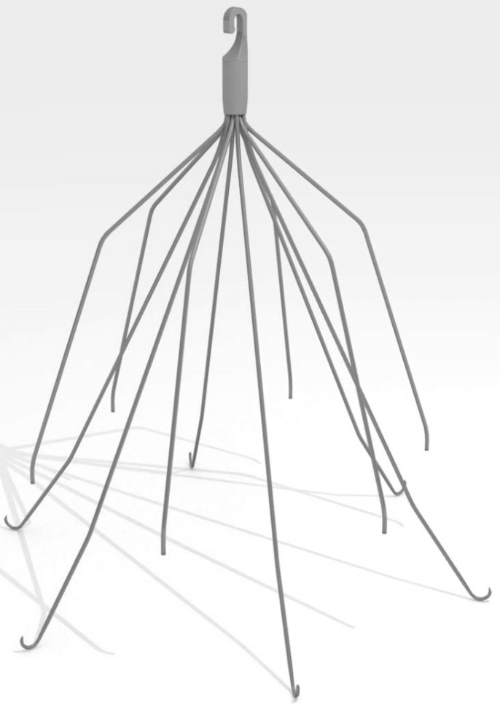 The use of IVC filters has come under fire in recent years because of the potential risk of significant complications. People harmed by IVC filters have begun filing IVC filter lawsuits against the various manufacturers of these devices, including C.R. Bard Inc. and Cook Medical Inc. Lawsuits involving these two manufacturers have been consolidated into a multidistrict litigation, or MDL, in Arizona federal court. IVC filter lawsuits allege the manufacturers should have known about the risks associated with their devices but failed to warn consumers about those risks. If you or someone you love were harmed by an IVC filter, the attorneys at Hood National Law Group are here to help. 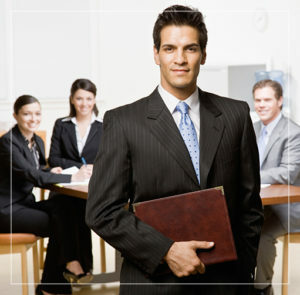 Contact us today for a free case evaluation. We can be reached 24 hours a day, 7 days a week at 1-800-214-1010 or simply fill out the form on the right-hand side of your screen to see if you qualify.